My Motorcycle Restoration Diary & Notes: Blog: NOS & Nearly New Motorcycles & Cars, etc. Blog: NOS & Nearly New Motorcycles & Cars, etc. 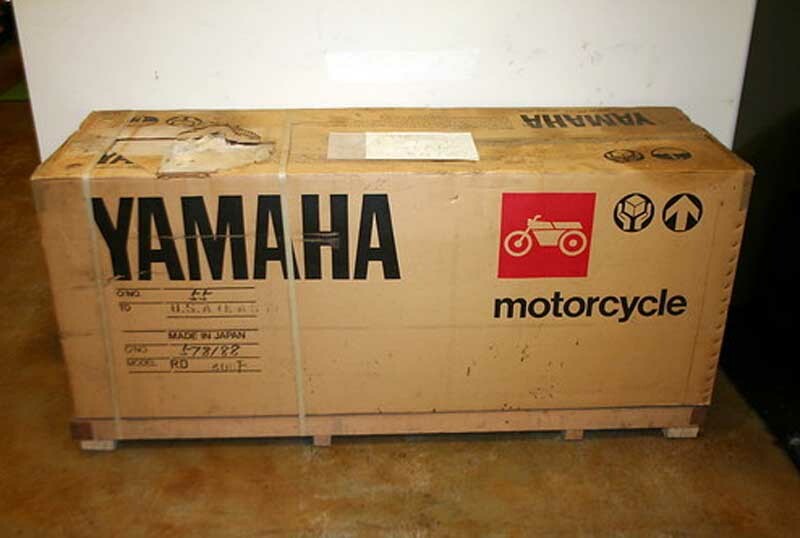 Check out this blog, listing NOS (New Old Stock), Nearly New and Low Mileage Motorcycles & Cars, etc, from the 70's, 80's and 90's.